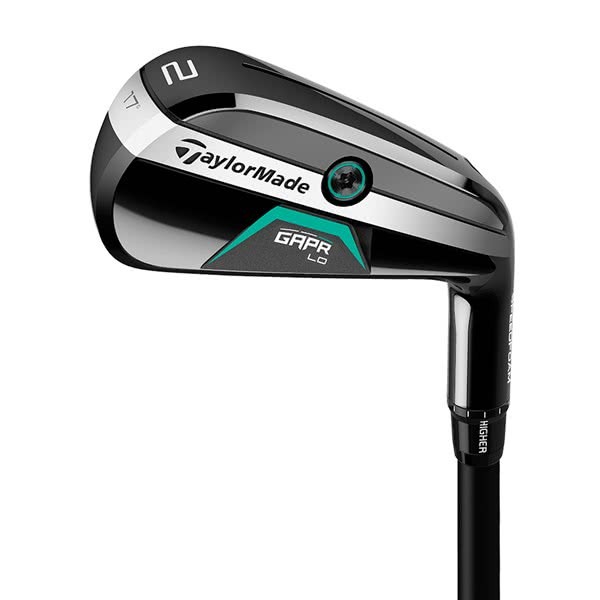 TaylorMade have developed the GAPR LO Utility to fill the gap left between your highest lofted fairway and longest iron. 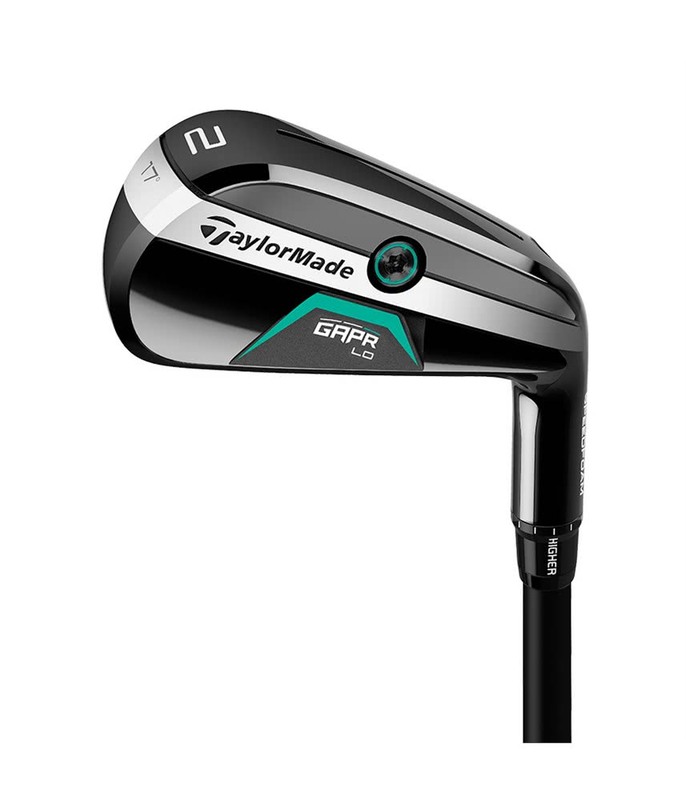 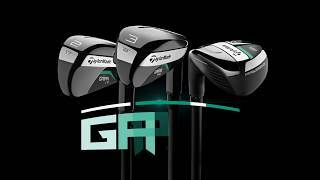 Launched around The Open 2018, the GAPR range proved extremely popular with TaylorMade staff players, it went straight in the bag of Dustin Johnson and from their he has switched from the LO to MID Utility depending on the set up of the course he is playing. 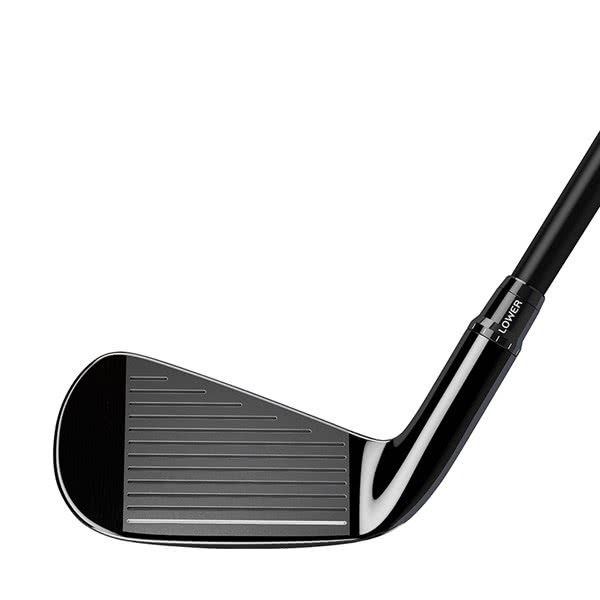 A mid-thin sole design maximises and provides the ultimate versatility that will allow the better ball striker to shape shots, hit from all types of lies and offer excellent forgiveness compared to a traditional 2, 3 or 4 iron. 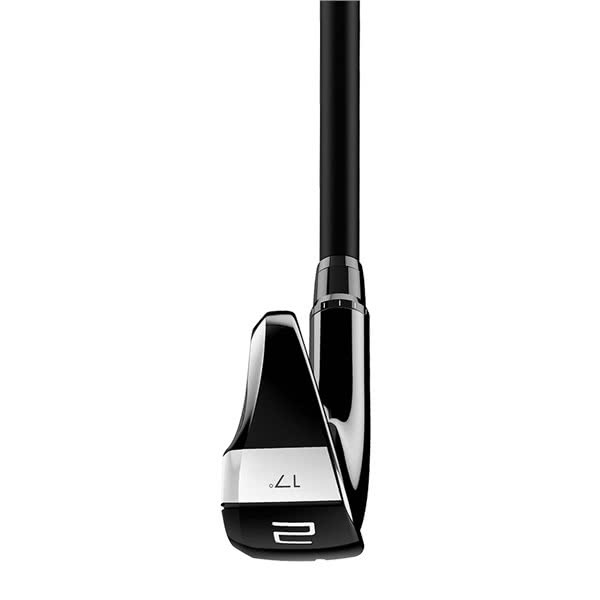 The low, forward CG location in the GAPR LO Utility delivers a strong ball flight. 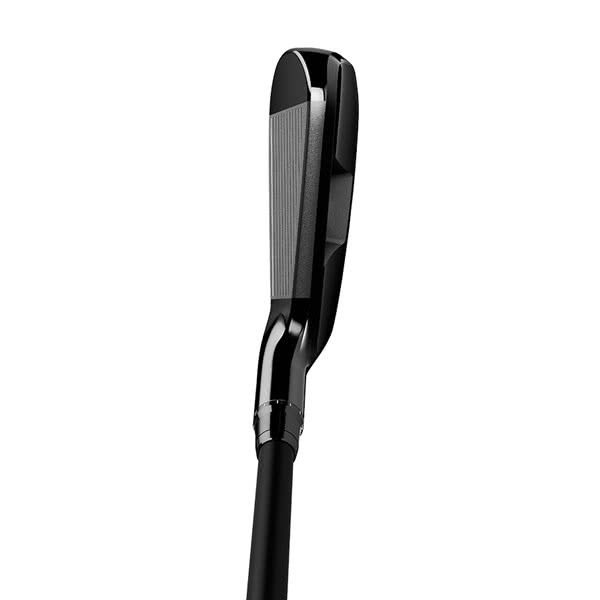 The inclusion of SpeedFoam in the head of this incredible utility club provides fast ball speeds spread across the whole face for improved distance and accuracy control. 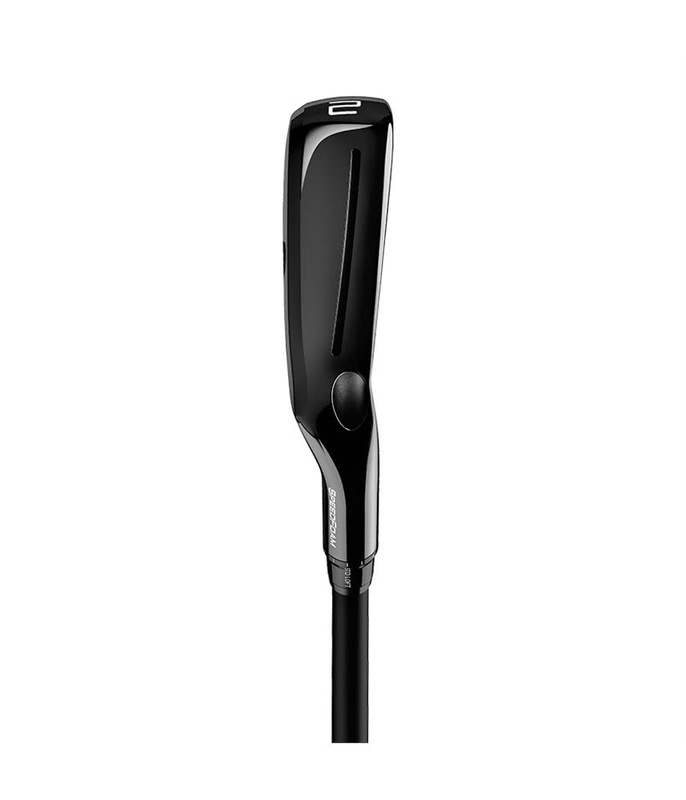 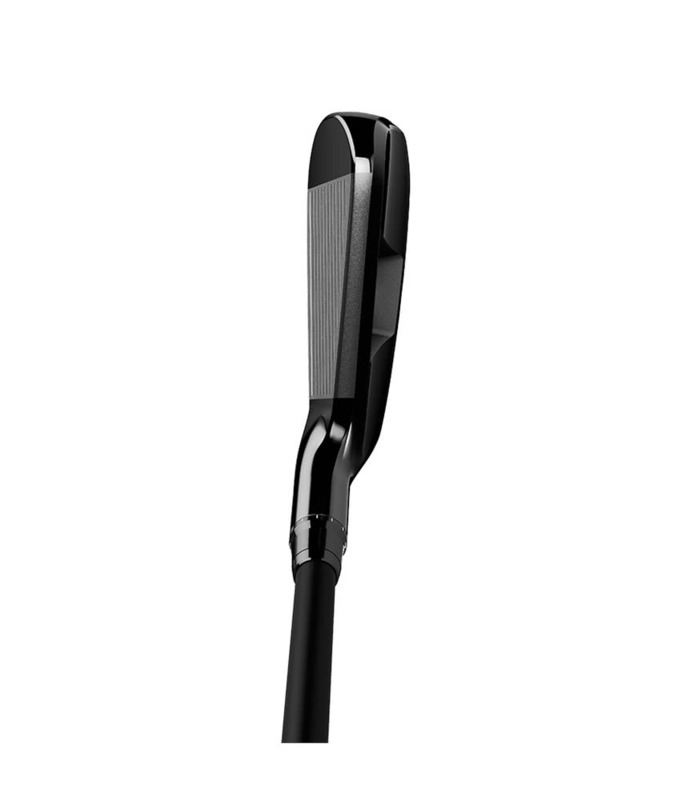 To ensure you get maximum performance and cover those all important gaps in the long area of your golf bag TaylorMade have added their popular technology that will allow you to dial-in the loft. 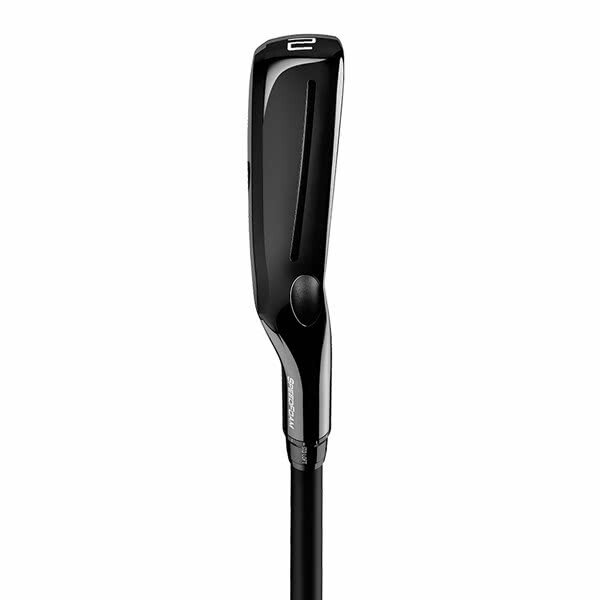 TaylorMade have fitted the excellent KBS Hybrid graphite shaft to the GAPR LO, this shaft makes the club extremely easy to load and delivers a consistent, stable head at impact as well as flight. 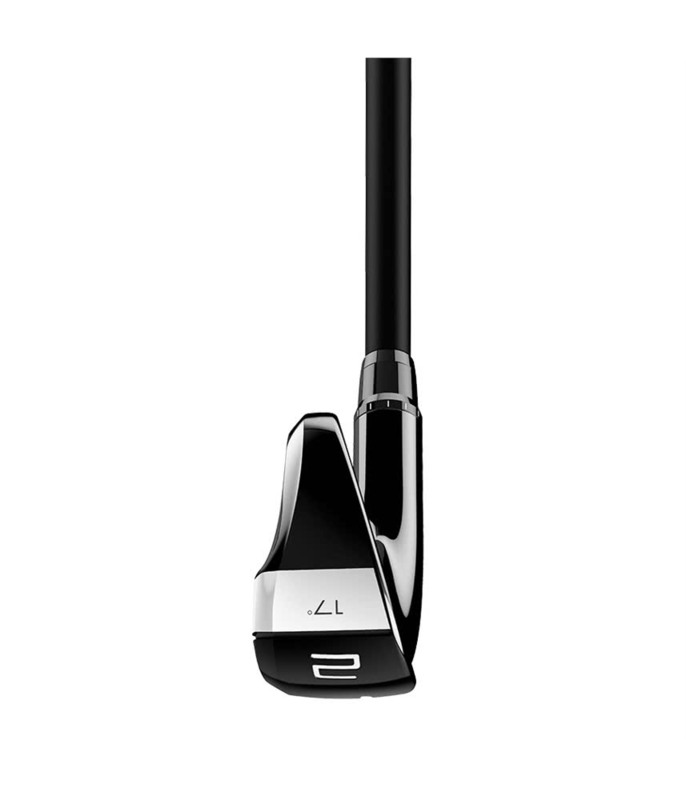 GAPR LO: Low-forward CG for extreme distance with a penetrating trajectory. 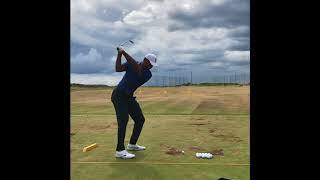 Smaller, "players" profile for excellent shot-shaping and workability. 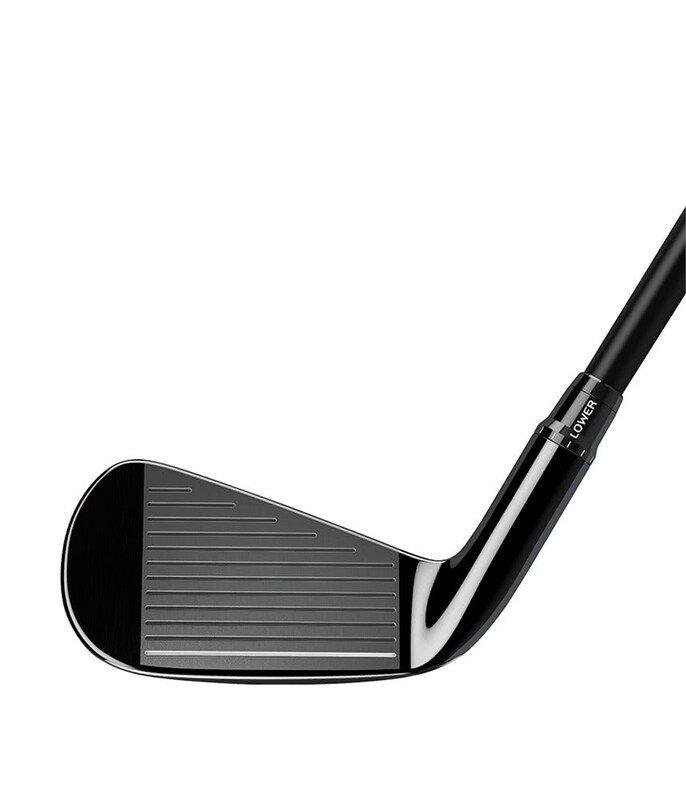 Mid-thin sole width provides maximum versatility and flight control.